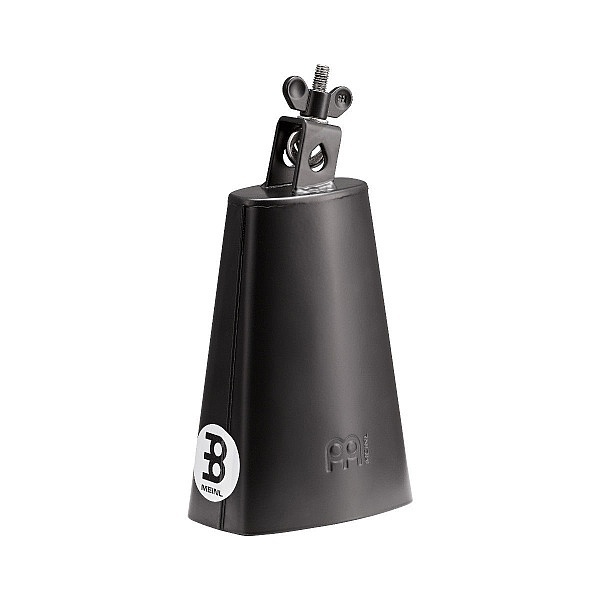 What we say: The MEINL 6 3/4″ Cowbell has a great, sharp and cutting sound. 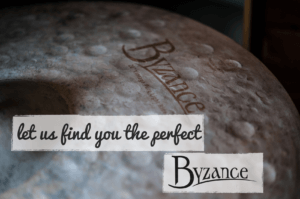 Prefect in any drum kit or percussion set up. The black powder steel coated cowbell produces a firm, muffled sound. iTap by British Drum co.